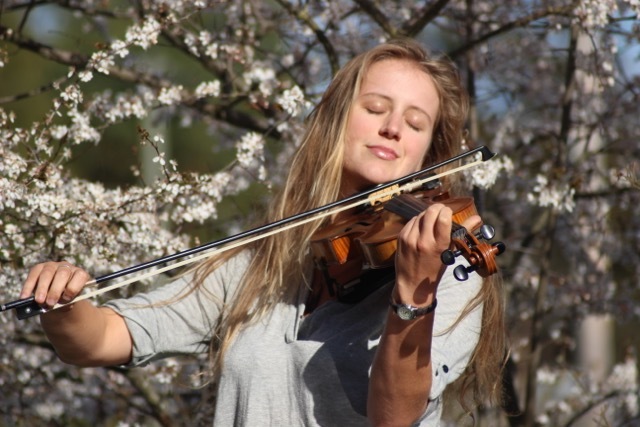 "How to play violin like a star – without reading music"
Answer the question below to reserve your spot! What is your #1 challenge about learning the violin? What is your #1 question about learning violin?